Hi! 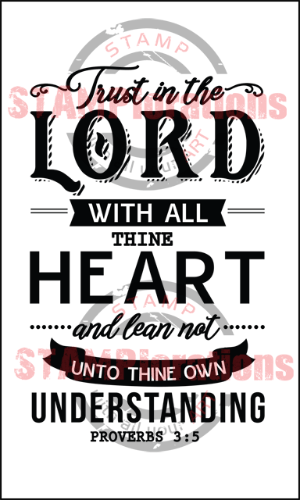 I very happy to be here for STAMPlorations’ Typografia in Faith blog hop. 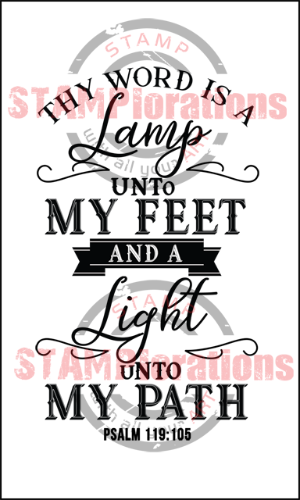 Get your “In Faith” stamps at the instant 5% off and with my DT coupon, you can get an extra 20% off. Please see the bottom of this post for my coupon. I have 2 projects to share with you today. 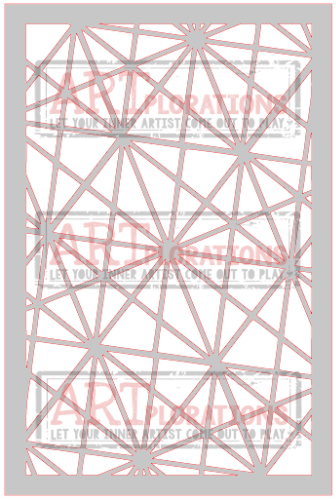 I also used ARTplorations Circular Two. These stamps are truly superb. I am so excited to use them again. They stamp beautifully. I’m so happy that Shery has created 20 stamps for this series! 1. 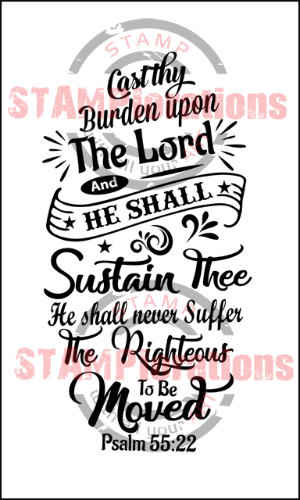 One commenter will win her choice of 3 Typografia In Faith stamps. 2. Make sure you stop by the event on the STAMPlorations blog and check out the main post. 3. The winner will be randomly drawn from all comments left on the STAMP blog main post and participating designers’ blogs. 4.Winner will be announced on Tuesday, October 24. All Typografia In Faith stamps are now in the store. Here’s the direct link to the In Faith section over at the shop. Here’s my coupon for you. I have 3 projects to share with you today. Here are my next two cards. These stamps are truly superb. I am so excited to use them again. They stamp beautifully. I’m so happy that Shery has created 20 stamps for this series! 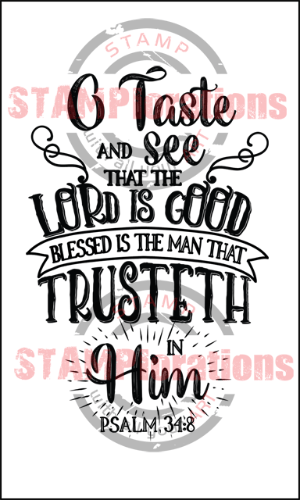 One commenter will win her choice of 3 Typografia In Faith stamps. Make sure you stop by the event on the STAMPlorations blog and check out the main post. The winner will be randomly drawn from all comments left on the STAMP blog main post and participating designers’ blogs. Winner will be announced on Tuesday, September 19. Here’s the direct link to the In Faith section over at the shop. The stamps in this section are 5% off instantly and with my DT coupon, you can get an extra 20% off. 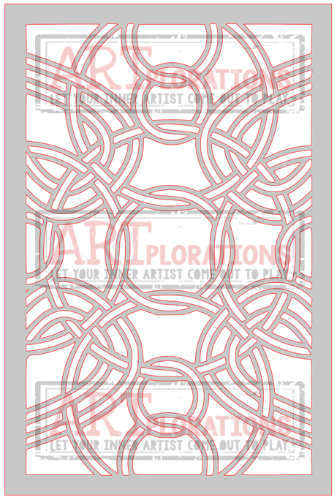 Today I have a sketched and water colored card to share with you. I LOVE pansies! Especially blue, purple, purpley-blue and bluey-purple ones! They were a favorite of my Grandma and will always be special to me. P.S. 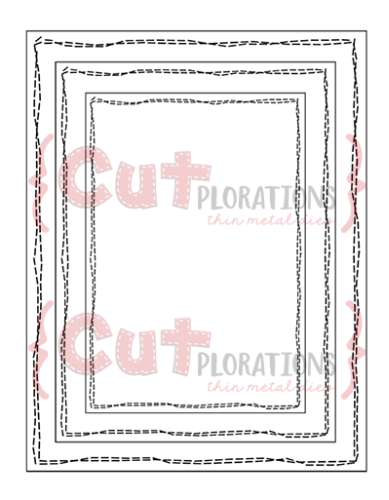 If you’d like to take a look, here’s another Pansy Water Color card that I made. ‘YELLOW’ A Happy Place To Be, Simon Says Stamp’s Blog Work It Wednesday, Inkspirational: Challenge #105 and Lawnscaping Challenge: Beautiful Flowers. Hi! I’m here with a couple of cards for STAMPlorations CASEplorations February challenge, CASEing Anita in France. I was so excited to CASE Anita’s card! I just made time to do so within the past couple of days. I ended up making 5! I have one to share with you in this post. I’ll be back with the others in two subsequent posts. 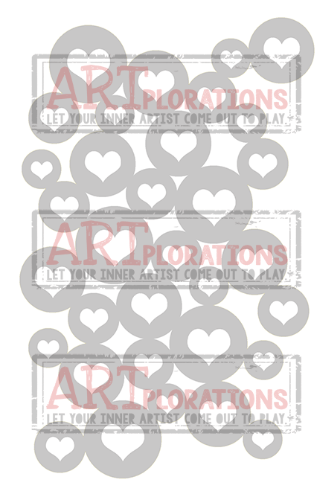 I used the ARTplorations Stencil Hearts In Bubbles. The second: The sentiments on both cards come from Phrases & Praises Stamp Set designed by Betsy Veldman for Papertrey Ink.